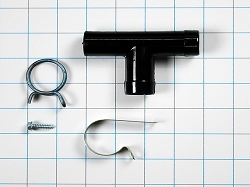 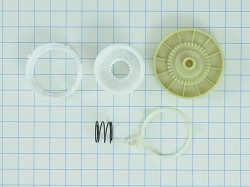 This Wax Motor Kit 12002535 comes with complete instructions in the package. 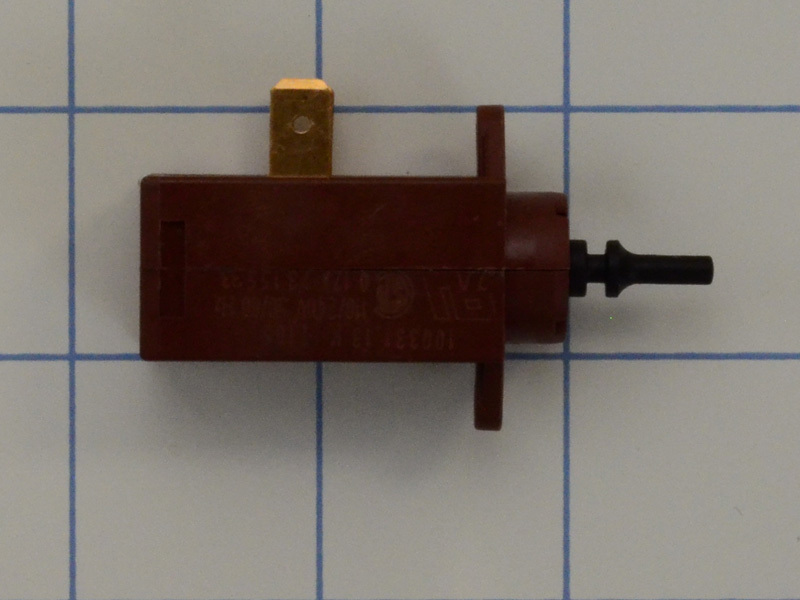 This wax motor 12002535 is for dishwashers rinse aid and detergent dispenser. 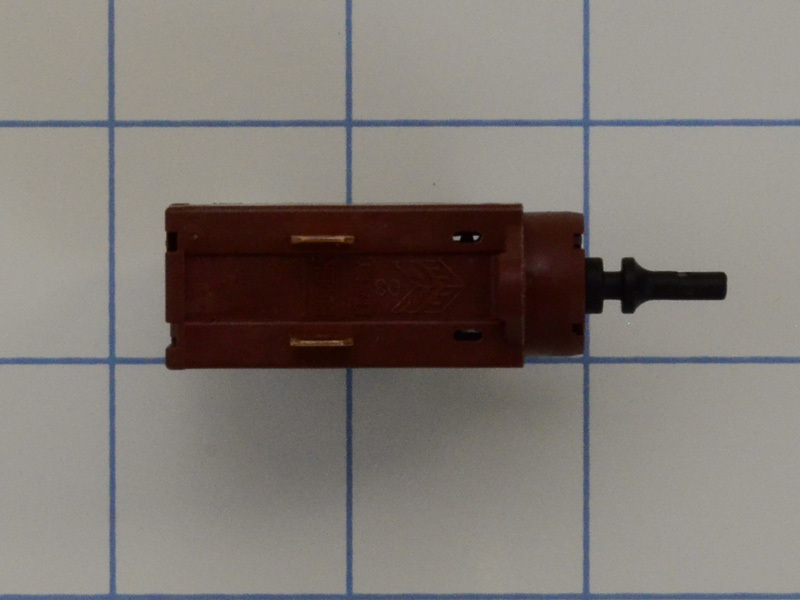 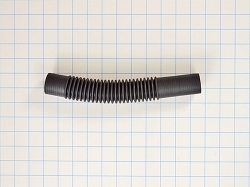 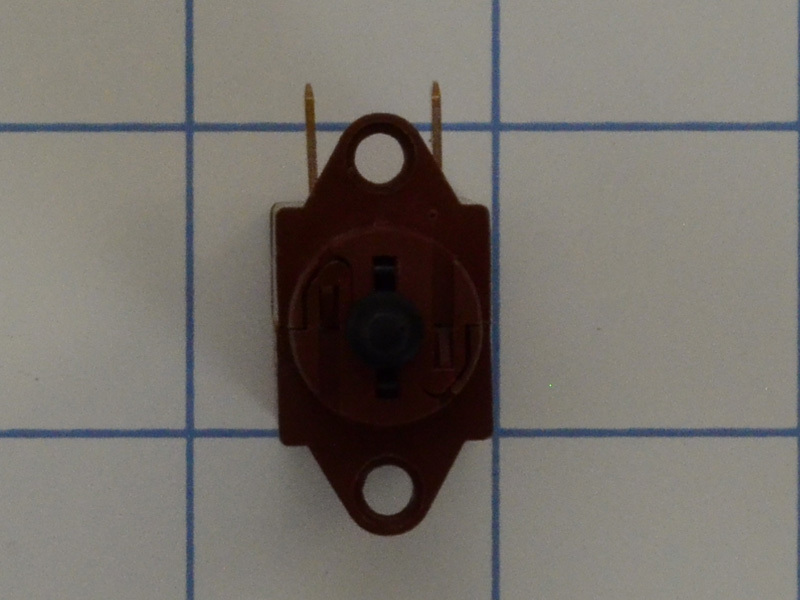 This part 12002535 replaces 1063620, AP4009198, AH1777057, EA1777057, PS1777057, etc.